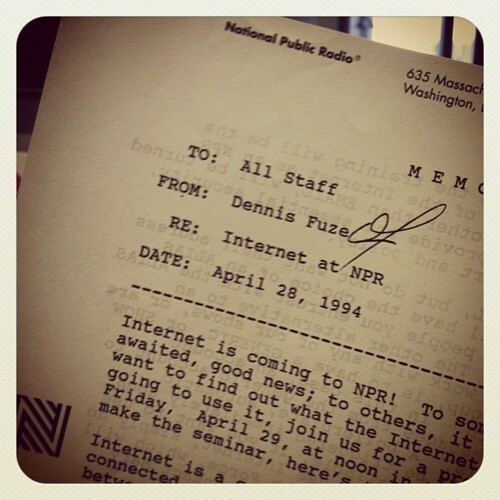 In a 1995 interview on NPR and in a Newsweek essay, scientist Clifford Stoll declared the internet to be a fad. 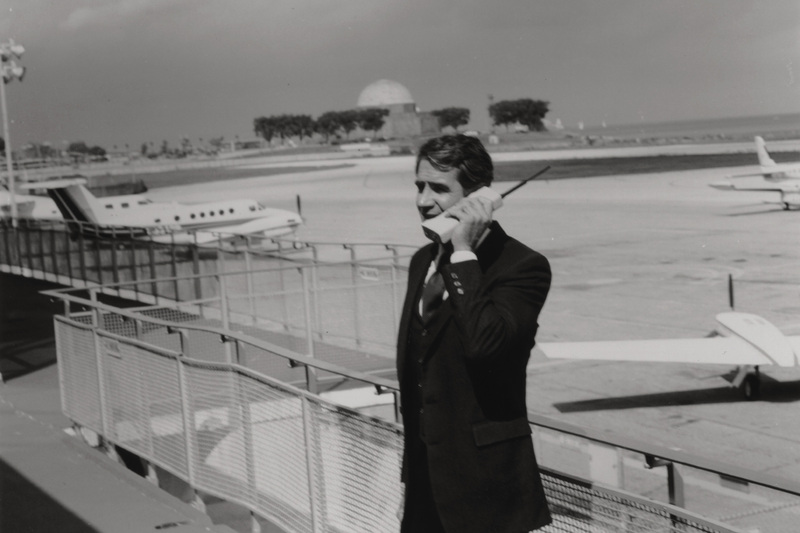 The Motorola Dynatac 8000x (a.k.a. the “Brick” phone) was considered by many as a pretentious status symbol to be used only by Gordon Gecko types. Obviously, Mr. Stoll was wrong about the internet and the cell phone is now the primary tool of communication for a large portion of the population of planet earth. Access to the internet is now considered a basic human right according to the United Nations and the average low end cell phone has more computing power than the on board computer of the Apollo 11 moon lander. With the advent of tablets and smartphones, connectivity and productivity have soared in recent years. News, stock tips, 140 character updates from your friends about their activities, weather, and “friend” requests are all delivered to you instantly. It seems there is no end to the stream of information. The naysayers are fewer in numbers as more of the planet tunes in and connects. National Lumber’s Engineered Wood Products Division is utilizing online meeting software and Building Information Modeling Software (BIM). National Lumber is a company embracing connectivity. Connectivity with our customers equals better communication and closer collaboration. 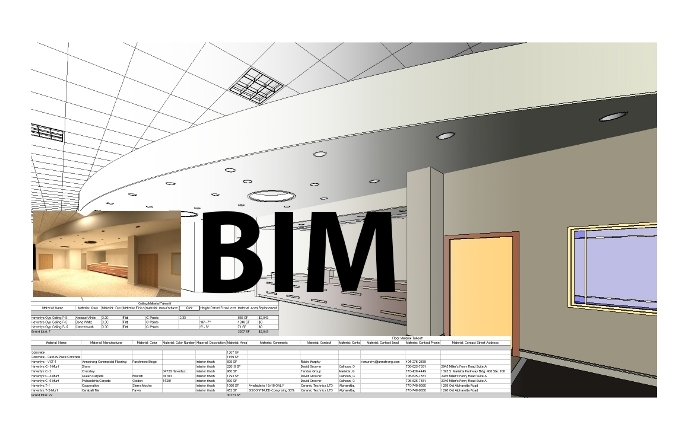 National Lumber’s Engineered Wood Products Division is utilizing online meeting software and Building Information Modeling Software (BIM) to “build” our customer’s project before it is built. By connecting a National Lumber design employee with a customer via the internet we are reducing design issues, wasted material, travel time, paper and miscommunication. National Lumber is utilizing smartphone technology and tablets to provide instant access to installation and engineering documents. Many architects now email their plans directly to National Lumber on behalf of their clients to ensure that everyone is working with the correct revision — reducing confusion and delays. The technology at your fingertips has the power to transform your business’ bottom line in amazing ways. Take advantage of the tools you already own and communication, productivity, and profitability will soar. National Lumber’s employees are here to help and would welcome the opportunity to collaborate. We welcome you to call 1-800-370-WOOD to get started on your most productive year ever.